big data - Vensi, Inc. The mobile app development industry is continuing to evolve every year. We saw tremendous changes in mobile app development in recent years. The mobile app market has matured from smartphones to wearable devices to the Internet of Things. A lot more users are using their personal wearables at the workplace. So, enterprises have been encouraged to use wearable devices to improve productivity and efficiency. There are many industries like the fashion and textile industries that are looking to adopt wearable technology to increase their business operations. Enterprise mobile apps for wearable devices can provide remarkable productivity benefits to their businesses. So, mobile app development companies are moving their focus from smartphones to wearable device apps for enterprises. Mobile Payments: Since 2014, there has been a huge change in retail ecommerce sales made on smartphones and this trend is expected to continue as more consumers adapt to m-commerce. Mobile pay also is becoming popular instead of using credit cards at retail stores. This trend started with big companies introducing payment methods like Google Wallet and Apple Pay. The mobile payment system provides many opportunities for developers to build apps to make the transactions process easier without the need for cards or cash. The Internet of Things: Most devices are connected to the internet now, and more people are connecting multiple devices via smartphones. 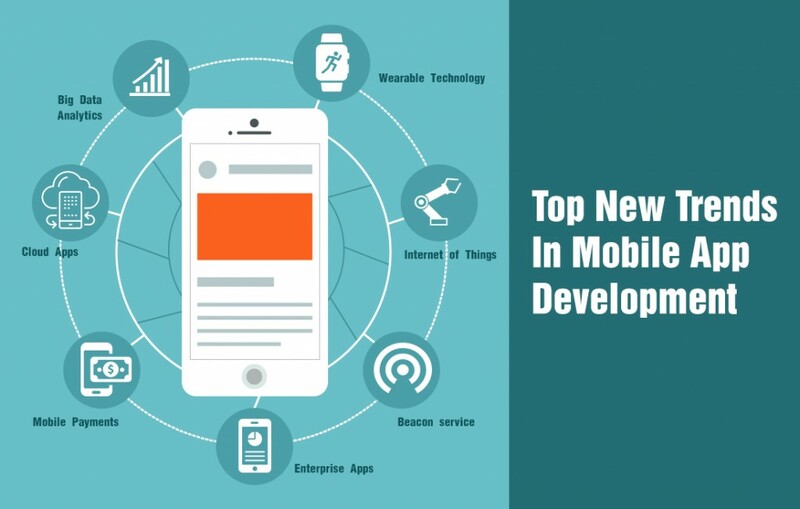 The demand for Internet of Things solutions and rapid development of smartphone users provided the opportunity for app developers to focus on mobile applications that to connect multiple connected devices through a smartphone app. This is making local monitoring and control possible for an IoT solution. Tremendous advancements in Bluetooth, Wi-Fi and other wireless network technologies helps businesses to connect consumer devices via mobile apps at any time and from anywhere. 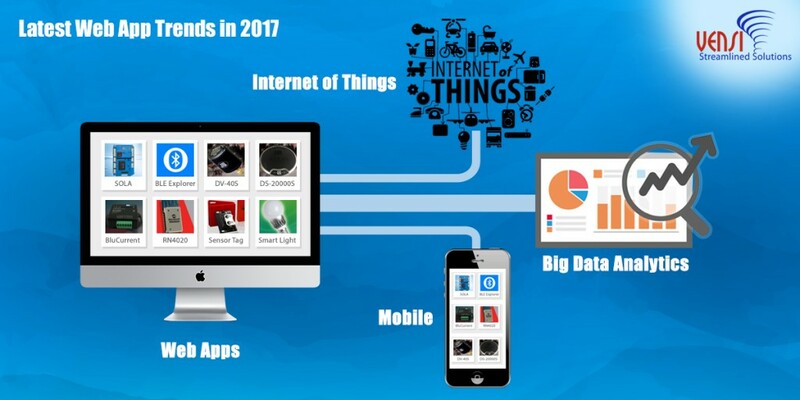 Big Data Analytics: As the smartphone, wearable and IoT markets grow, the need of data analytics and app performance tracking also grows. 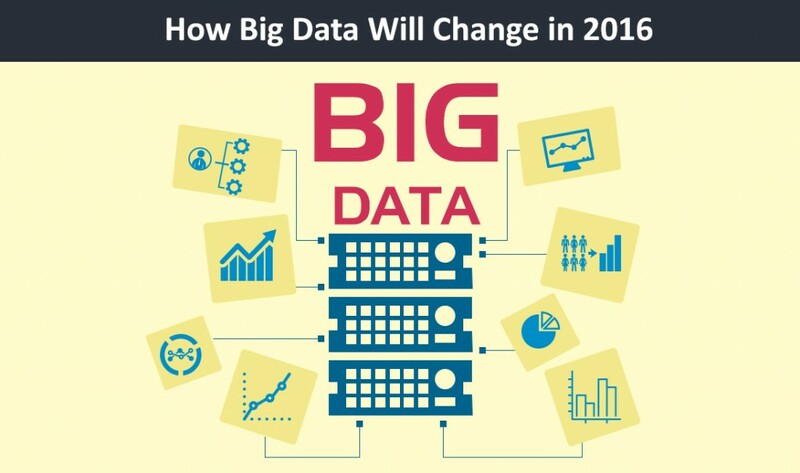 Most companies are focusing on big data analytics to manage data effectively. Mobile app developers are also starting to focus on adding different data collection features in their mobile apps in order to get more insights and functional metrics to meet customer expectations. Enterprise Apps: Many large enterprises leverage mobile app development platforms to deploy mobile apps across their organizations. This year, enterprise app stores are expected to emerge to allow B2B application exchanges in the business world. Due to this, app developers have a tremendous opportunity to build and manage enterprise mobile apps. Cloud Apps: Cloud technology has been playing a key role in mobile app development for the last two years. With the increase in the usage of the internet, smartphones, and tablets, the Internet of Things lets app developers integrate and sync features in their apps with the help of the cloud. This keeps all the data in sync on multiple devices and can be accessed by the user. The rapid deployment of multiple apps on multiple smart devices is the main reason to increase the demand for cloud app development tools. Beacon service: Many businesses have already started adopting beacons to create smart retail experiences and offer better information for it’s customers We expect this trend to continue this year. Beacon technology is shaping the boundaries between online and offline in the retail, advertising and other communicating service industries. As we know, Apple’s iBeacon and Google’s Eddystone communicates with their network to share information when the customers are nearby. At Vensi, we are one of the leading innovative mobile app development solutions providers. We are always looking for emerging new trends for consumer and enterprise mobile apps development to provide a better business solution for our clients.